We have a team of talented professionals which utilizes its innovative mind and excellent ideas in providing construction services. We use quality material in designing of greenhouses. Our service is known for proper planning, timely execution and high reliability. Our construction services are provided by our team of design engineer, construction manager, construction engineer and project architect. They work hard to meet the diverse requirements of the customers. Polyhouse construction services are provided by our experienced professionals to meet the needs of the customers. These polyhouse construction services are known for their timely execution and high reliability. Our professionals use innovative ideas and modern techniques in providing this service to the customers. These polyhouse construction services are provided according to the specifications laid by the customers. These polyhouse greenhouses are known for their rugged construction. 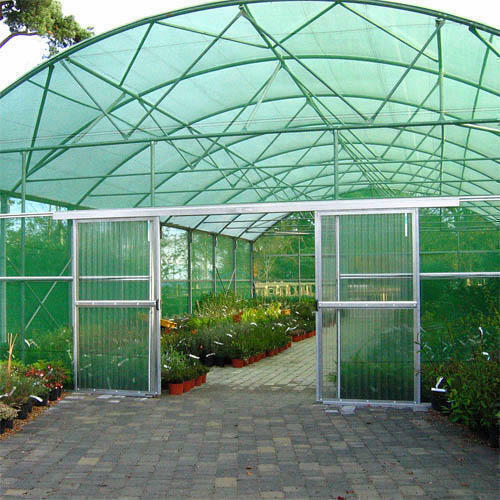 Owing to our years of experience in this domain, we are involved in rendering greenhouse construction services. Our professionals use latest machines and techniques to build sturdy greenhouses of various sizes and dimensions according to the demands of clients. 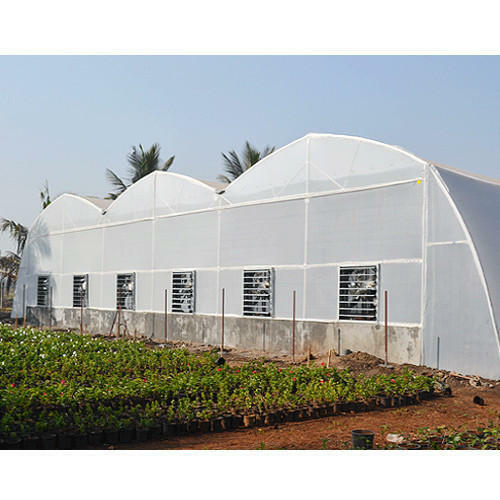 Greenhouse construction services are widely demanded in different agricultural industries as this greenhouse helps in enhancing the yield and growth of the crops.